The Pioneer FC-346 Flexible Cover Album features a white printed cover and is designed to display and protect 96 4x6" photos. The 3-up style pages display three horizontal images per side. The 16 clear, side-loading pages protect your photos from dust and fingerprints. The white mesh background on each page enhances the presentation of your photographs. The flexible book-bound binding enables the open pages to lay flat for quick loading and optimal viewing. 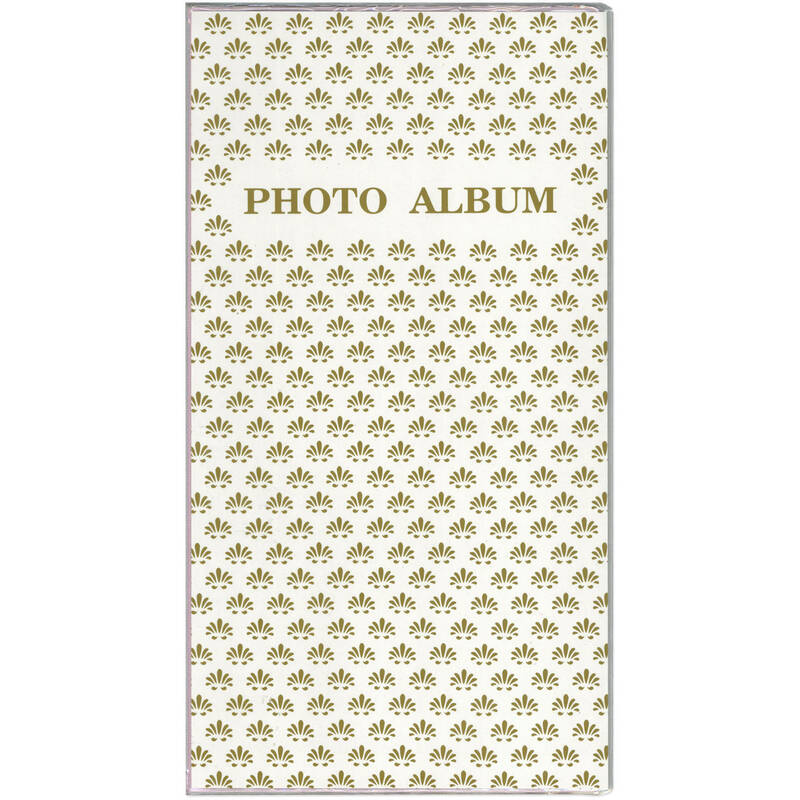 The words "Photo Album" are imprinted on the cover. The album is acid-free for long-term archival photo storage. 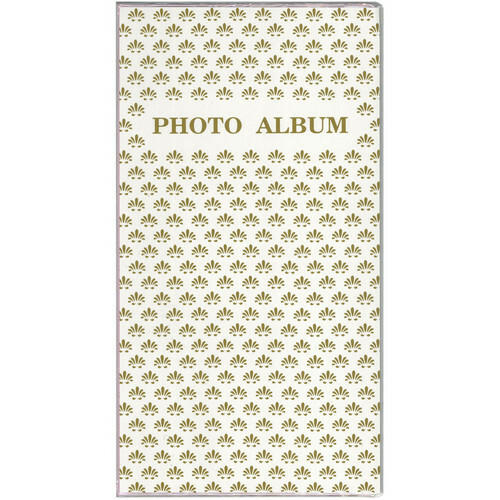 Box Dimensions (LxWxH) 12.5 x 6.6 x 0.4"
FC-346 Flexible Cover Album (White) is rated 5.0 out of 5 by 1. Rated 5 out of 5 by Laura from Space Saver Photo Albums I just love this Flexible Photo Album! Accommodates 96 photos, while eliminating the bulk of a photo album binder!